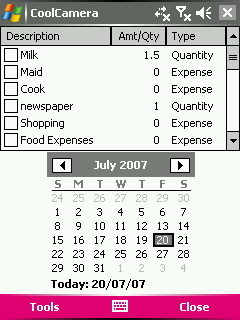 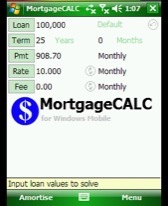 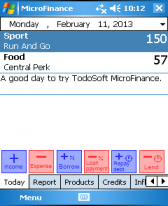 expense freeware downloads for Windows Mobile Phone. 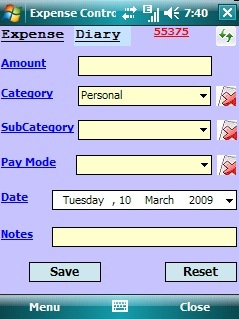 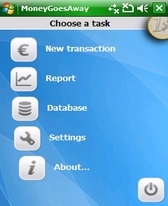 Summary: Easy Expenses is mainly focused on logging expenses. 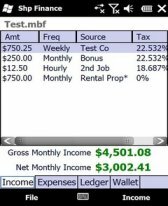 Summary: Monthly budget application. 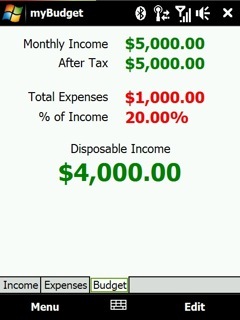 Income, Expenses, and a total budget.